Jennifer Beslin aims to tell a story with every photo she takes. Her body of work is dynamic, with roots in sport photography, evolving into commercial work, family sessions, her robust catalog of real estate photography and beyond. 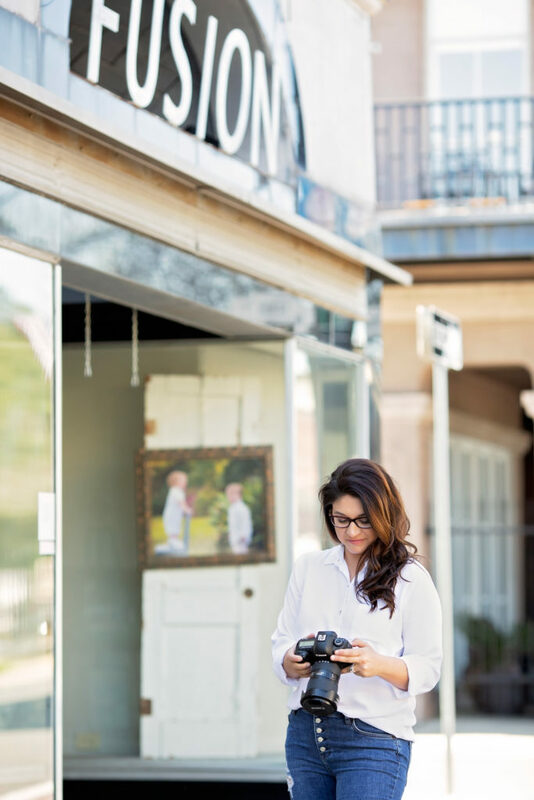 She is constantly shooting for excellence, be it through her UAS Pilots License or by being one of the first photographers in the region to offer luxury staging. Beslin looks for the natural beauty in each subject and finds the best way to portray it.